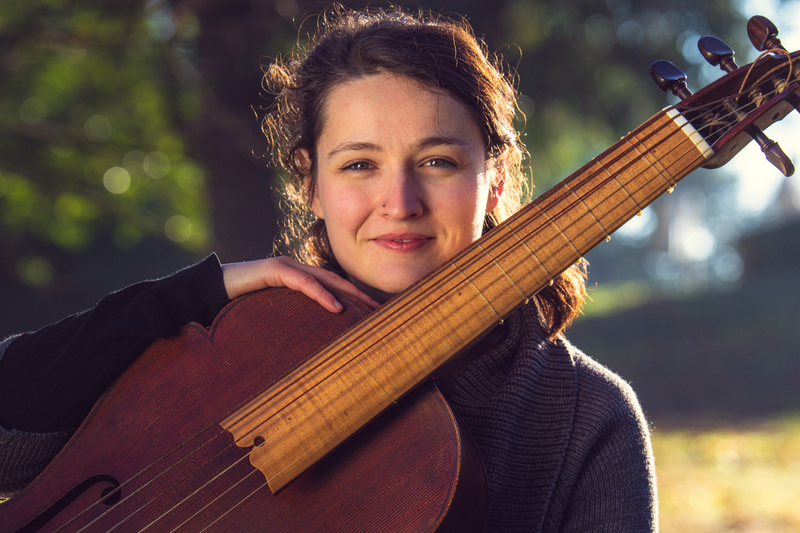 In this solo programme Giovanna Baviera combines her voice and viola da gamba to create a rich musical tapestry. Accompanier and accompanied are switched, combined and fused in a story-telling game with and without words. Early and new works by Caccini, Purcell, Hume, Verdelot and Simon MacHale.